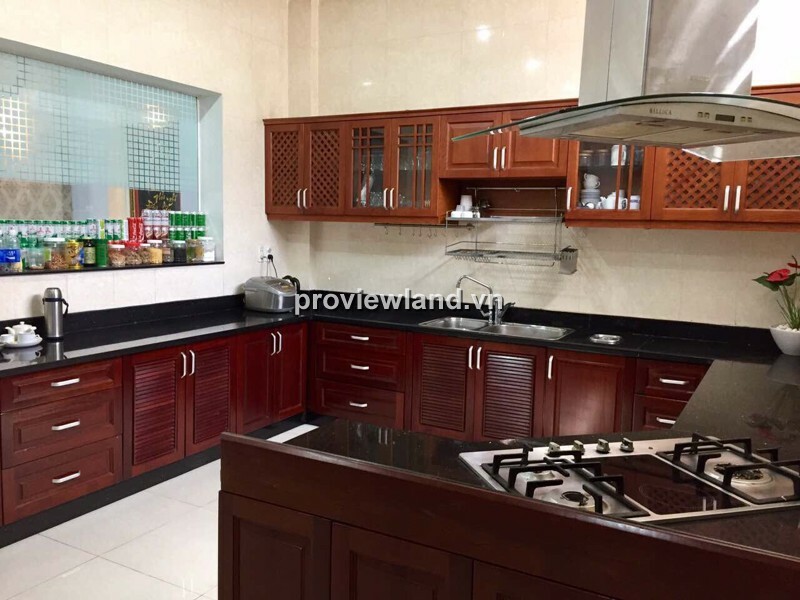 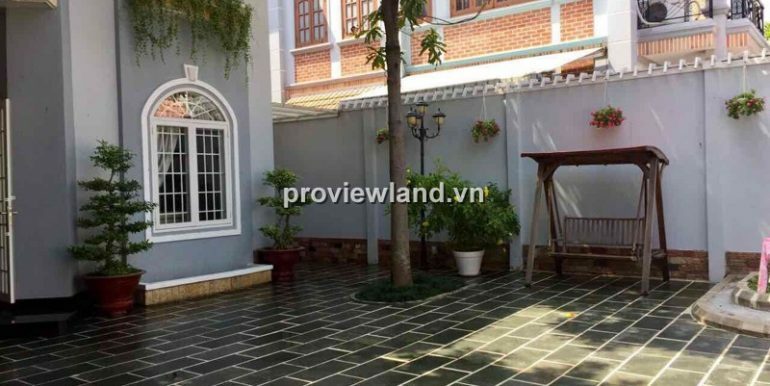 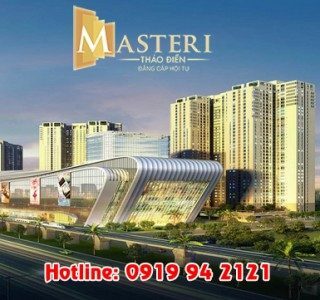 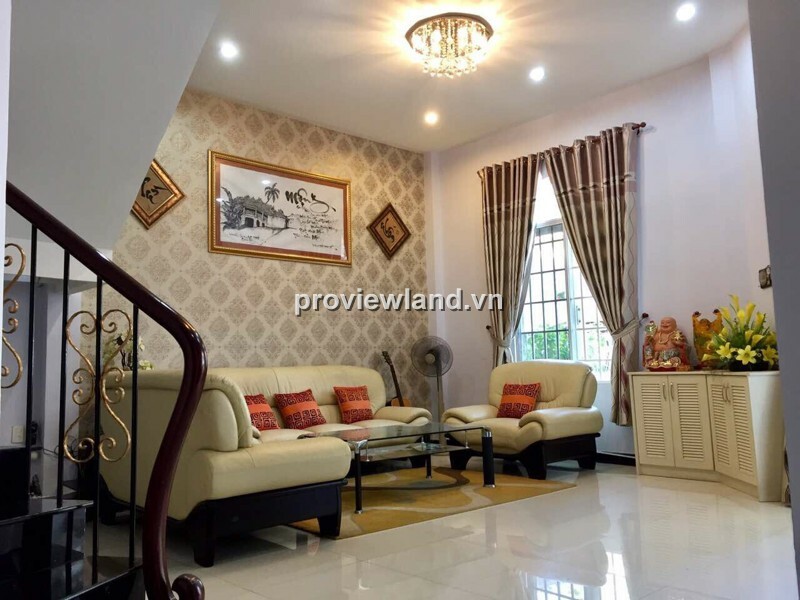 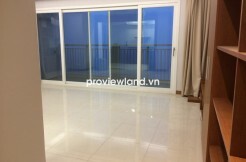 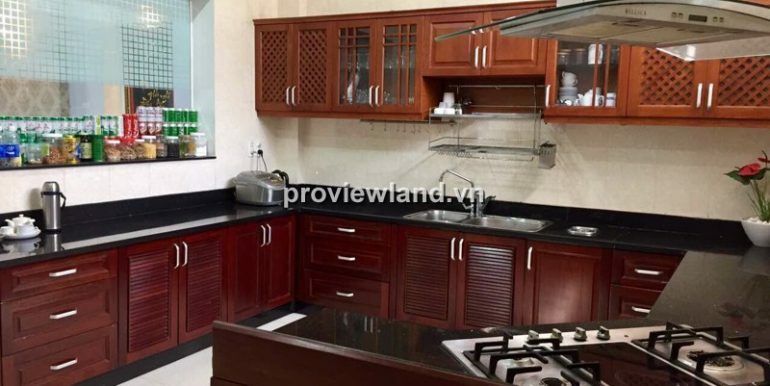 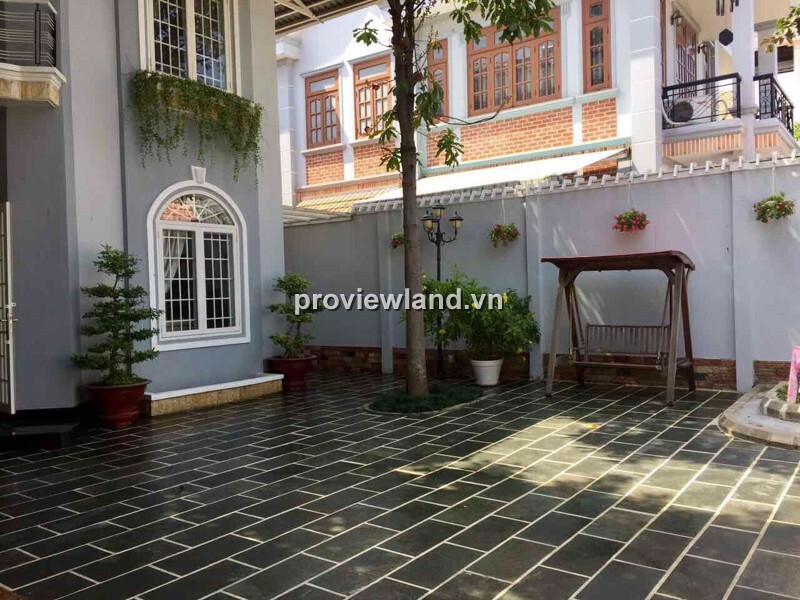 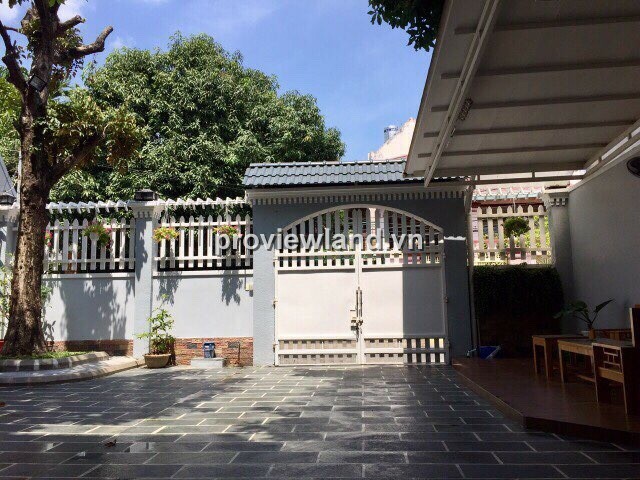 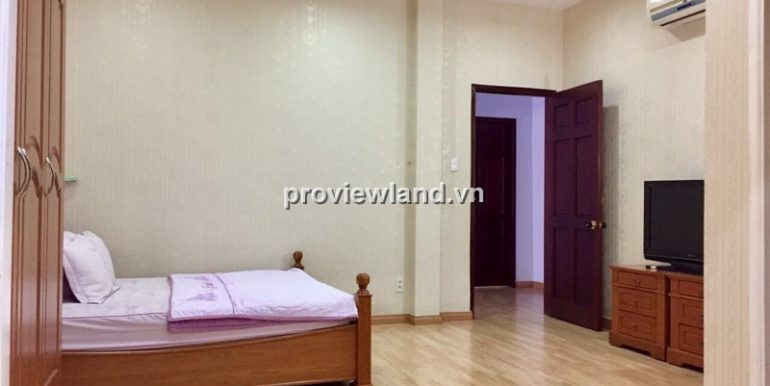 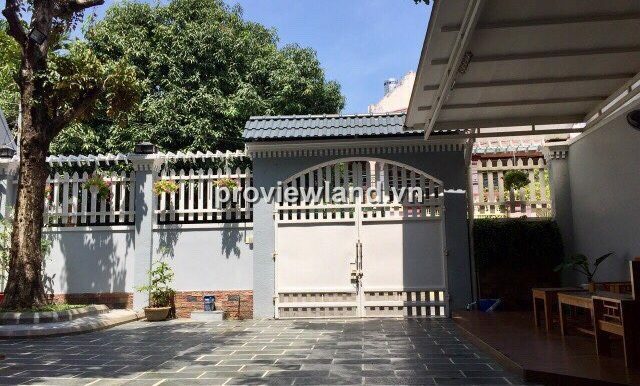 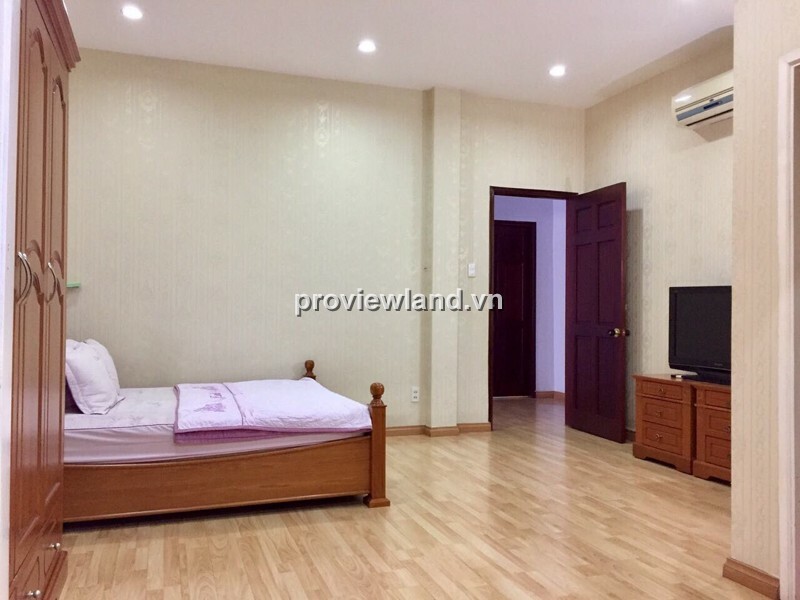 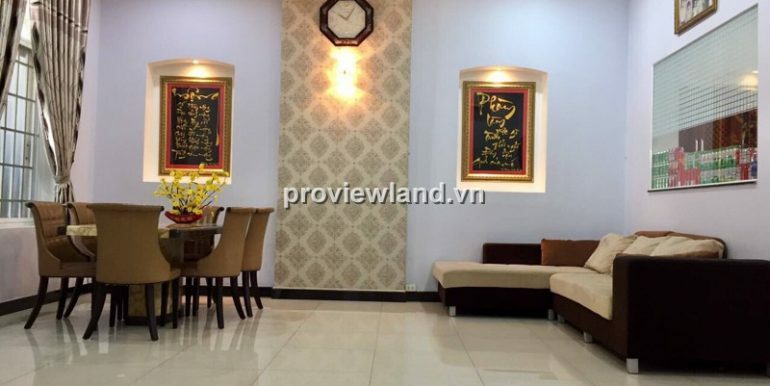 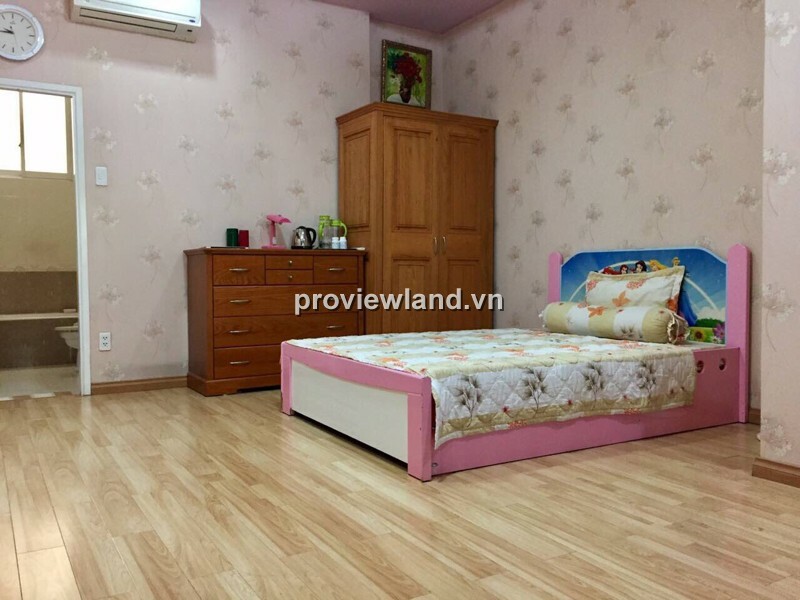 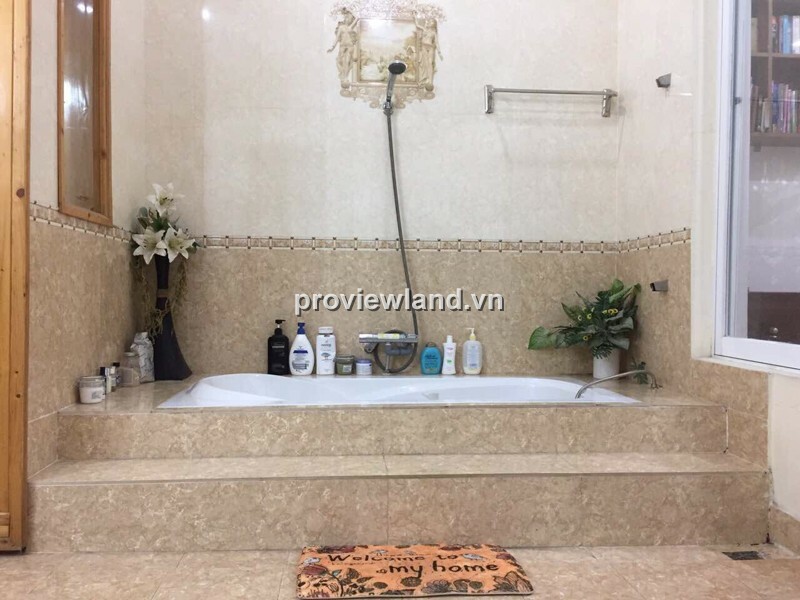 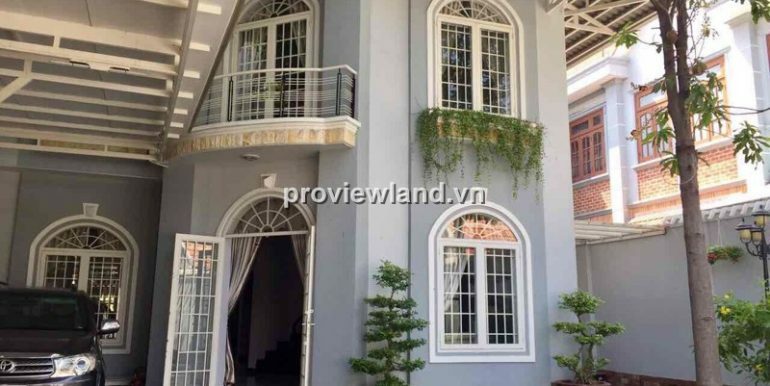 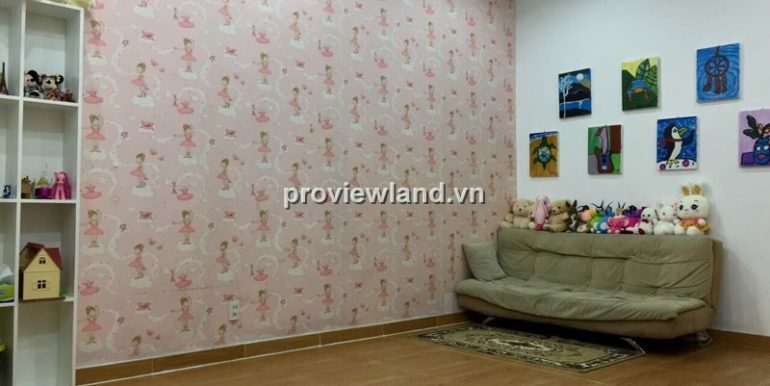 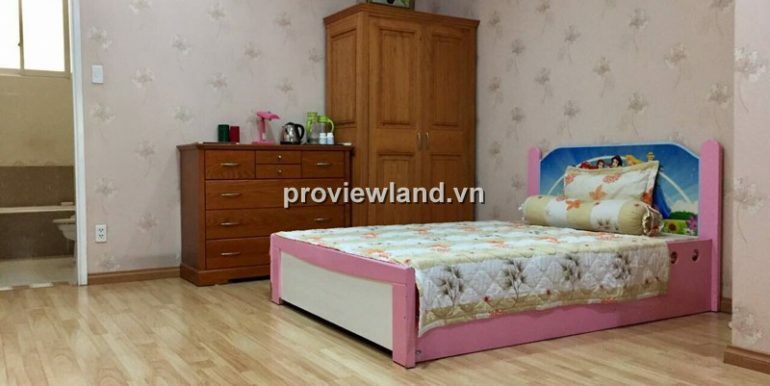 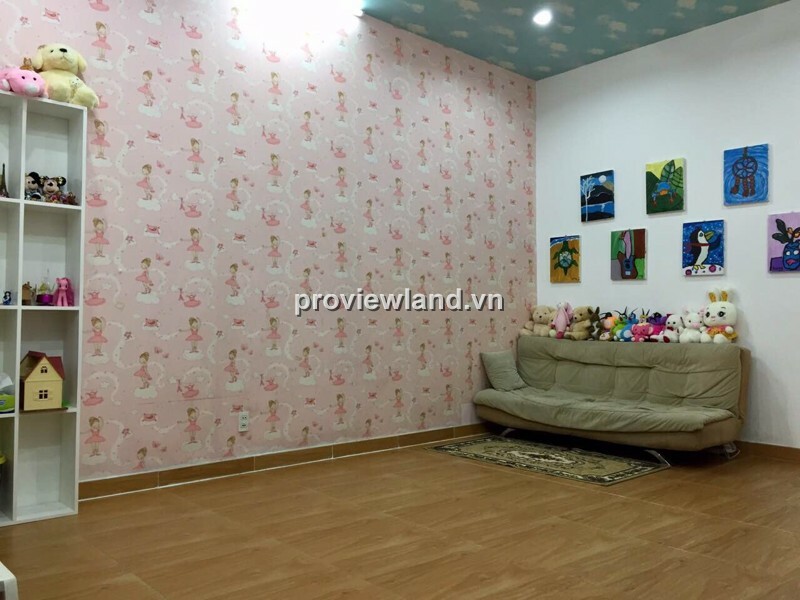 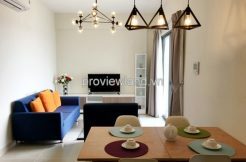 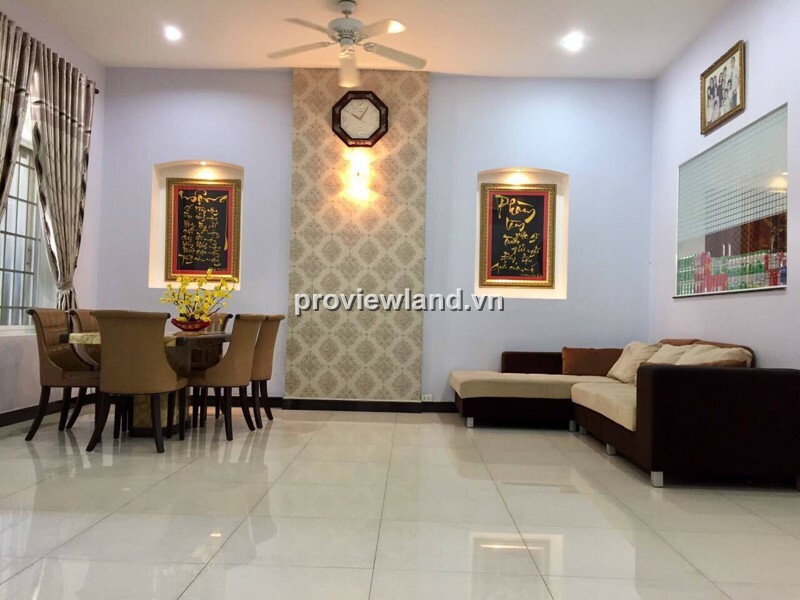 Villa for rent in An Phu at Dang Tien Dong Street, District 2. 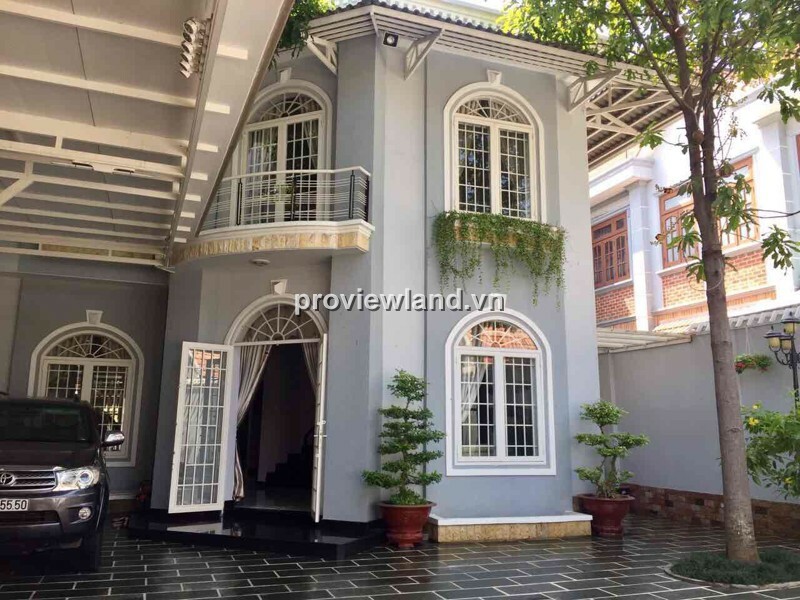 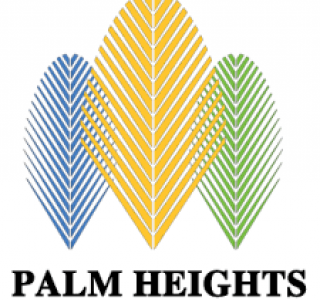 Villa for rent has 310.5 sqm (11.5 x 27m), 1 floor, front yard with area of 100 sqm. 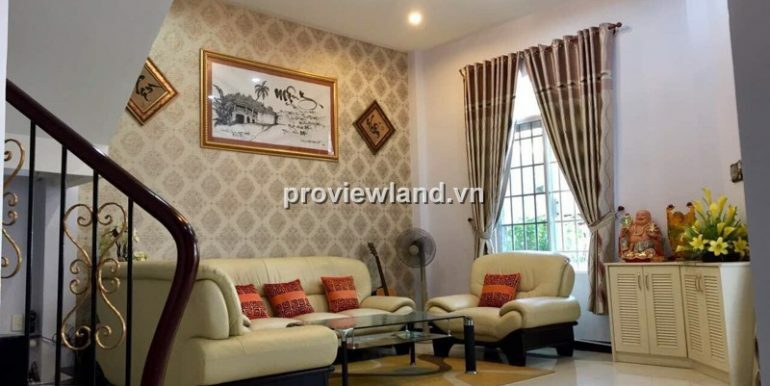 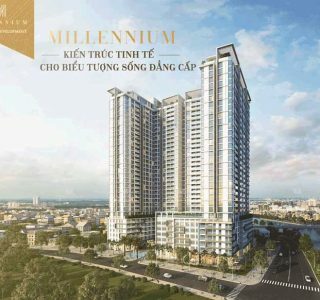 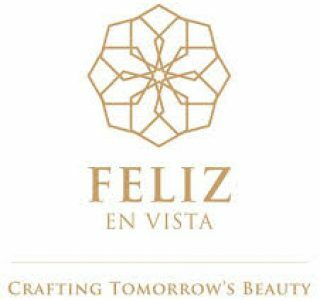 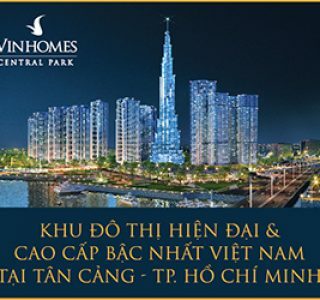 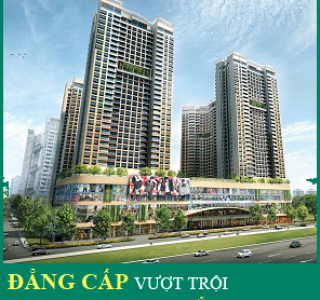 4 Bedrooms was designed and harmonious decoration brings the feeling of relaxation. 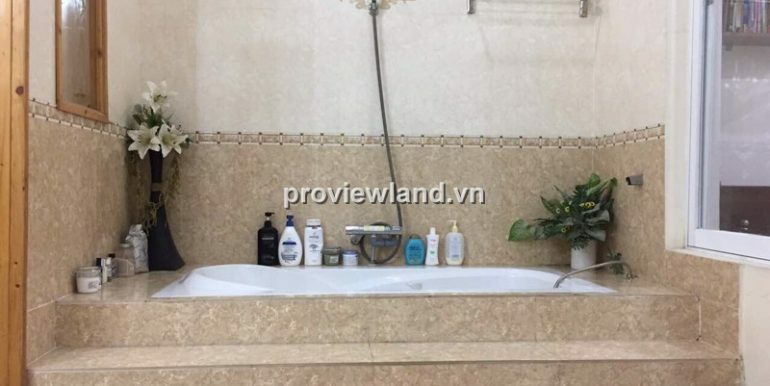 4 Bathrooms have shower and lying bathtub. 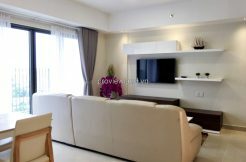 Luxurious living room with beautiful decoration: sofa table, wall picture, chandeliers … large kitchen and full equipment.